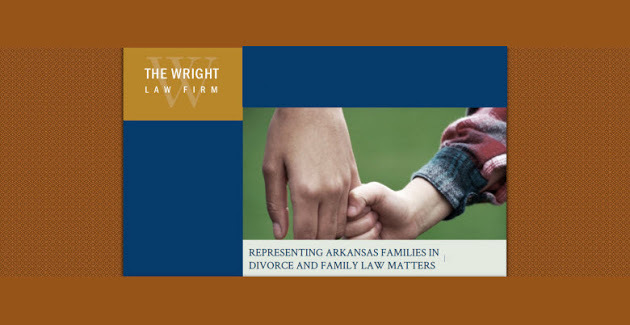 I am Little Rock family law lawyer Trey Wright. 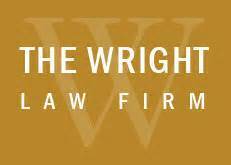 Since opening The Wright Law Firm, I have dedicated my career to helping people achieve legal outcomes that protect their best interests. No matter what type of legal issue you may be facing, having the right legal representation on your side can go a long way toward securing a favorable result. 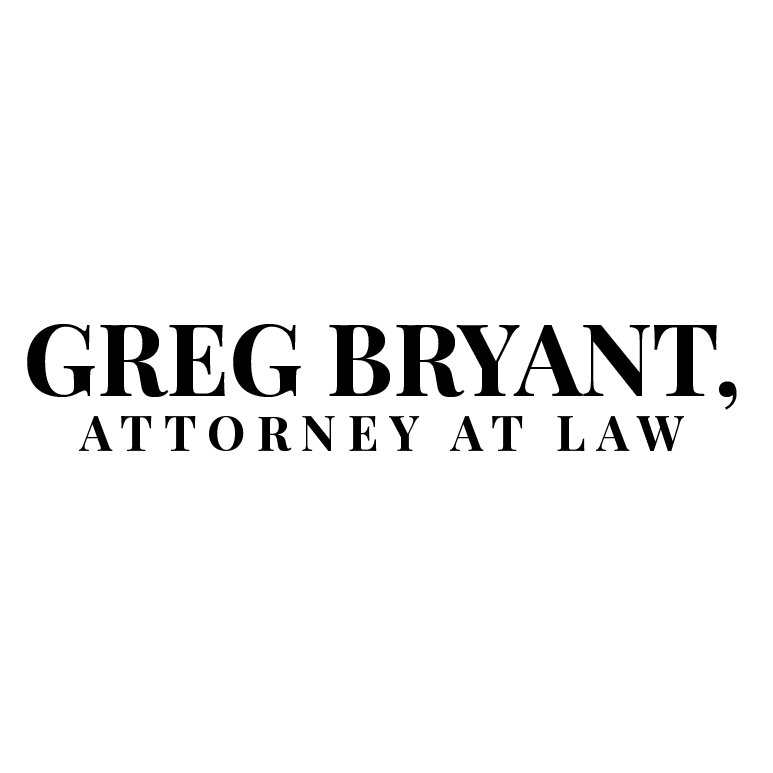 Whether you require strong representation for divorce, child support, modification or another family law matter, or need help building an estate plan, it is important that you seek the advice of an experienced attorney who knows the law and has the ability to properly handle your case. 415 Maint St, Ste 300, Little Rock, AR 72201 McMath Woods P.A.